Abijatta-Shalla Lakes National Park is one of the most vulnerable parks in the country, where natural resource degradation is widespread due to the rapidly growing population and the resulting economic activities in and around the park. The park is heavily encroached by livestock and humans putting enormous pressure on the natural resources. 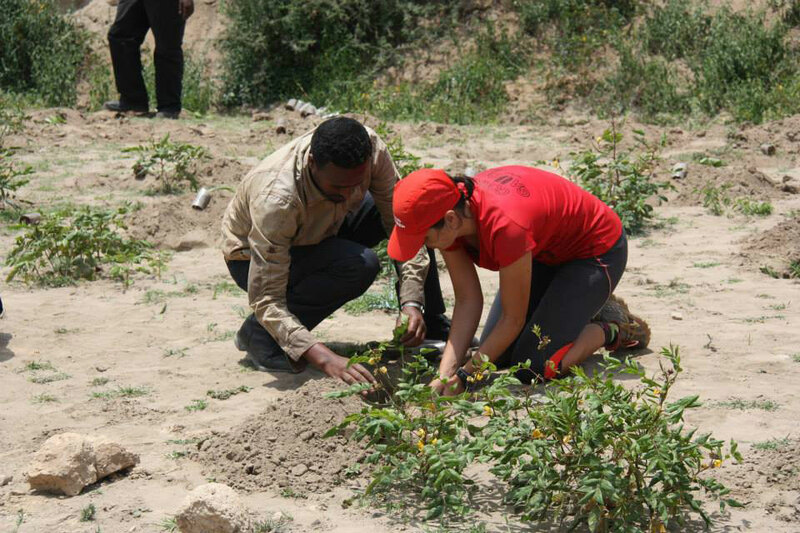 In this regard, Ethiotrail has contributed to raise the awareness of the local communities and other stakeholders on the conservation and protection of the park and it has served as an alternative income generation activities for the communities in the area. 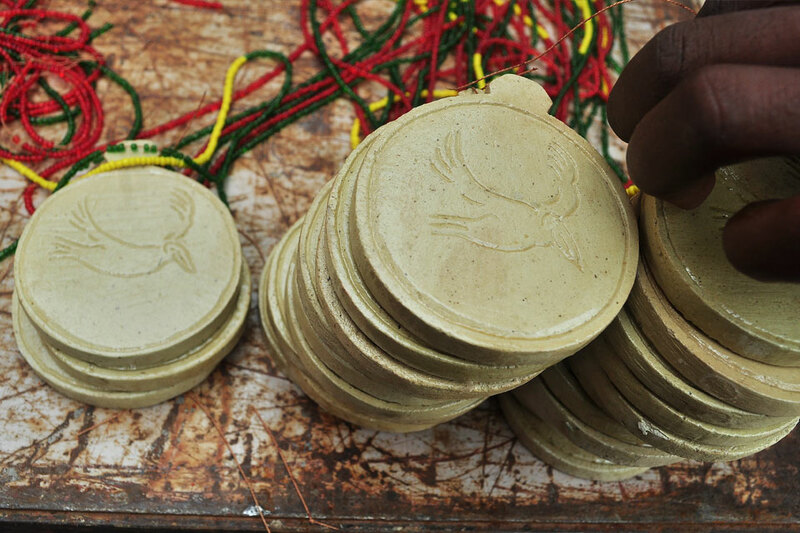 For instance, two local cooperatives made the race medals and trophies and over 50 young boys and girls from the area took part in the event organization and enhanced their income. The communities have also provided various services for the participants further reactivating the local economy and contributing to job creation. In the past two years Ethiotrail has allocated 20% of the income generated from the race registration for the park conservation and for supporting three schools with sport materials and books. Similarly, this year it will dedicate the same percentage for further strengthen the three schools in the area and support environment conservation actions in the park. Besides, it will train and strengthen local communities, mainly boys and girls, to benefit more from the event by providing various services to the participants of the race.